G8 Energy Solutions provide a turnkey service for all your heating and energy needs. From planned energy efficient upgrades for domestic and commercial customers, through to emergency breakdown, repair and maintenance and servicing for your heating, cooling and renewable energy products. G8 Energy Solutions is a company with specialisations that include Commercial and Domestic heating and cooling, renewable energy solutions, gas boilers and central heating. All of our staff are Gas Safe Registered and are qualified to work with multiple fuels and various types of installation and systems. We are situated in Hamilton, Lanarkshire, working throughout Glasgow and the Central Scotland areas. Within the company we have experience that spans decades, across varied disciplines and sectors, ensuring we deliver safe, cost effective and efficient heating and energy solutions. From heating and energy planning, through to installation and protecting your asset, G8 Energy Solutions are a natural choice. 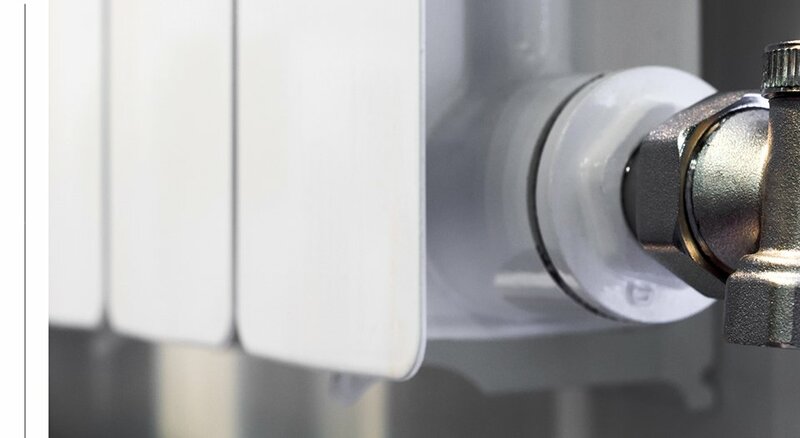 From regular servicing and maintenance, to boiler and system breakdowns, G8 Energy solutions protect the lifespan of your heating and energy products. We are a trusted partner to commercial businesses looking toward renewable energy solutions. Greener approach and cost savings from G8 Energy Solutions. Many businesses are realising that efficient energy planning and systems, can make the difference to your bottom line. We have the solutions. We help you make informed energy decisions. We supply, install and protect your products, offering a comprehensive range of quality heating and energy products. We specialise in ensuring we match the best technologies to fit your needs. Replacement of outdated systems to modern, efficient products and renewable energy technologies is part of our full-cycle delivery. Our products are installed by fully qualified specialists, meeting all current safety legislation. 100% energy efficient solutions that are affordable to operate in these days of ever increasing energy costs.